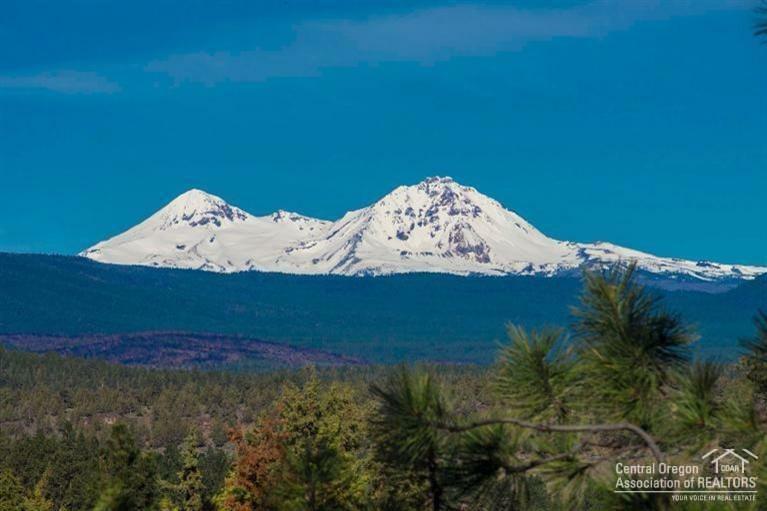 One of the best values on Awbrey Butte with spectacular panoramic Cascade Mountain Views. This immaculate 4229 SF home has something for everyone - large elegant master with office/workout/flex space, 3 car garage, theater room (or 4th bedroom), game room (sunroom), living room and family room plus a fun loft area. There are also newly updated granite counters in the kitchen. Perfect home for VRBO w/separate & private downstairs area that has a separate entrance. Call us to see this one of a kind home.